*Reservations required 24 hours in advance. Is a family owned company who are committed in providing high quality Zabiha halal meat for the community. The company is certified and supervised by the Islamic Co-Op of America. We offer only certified and supervised meats. 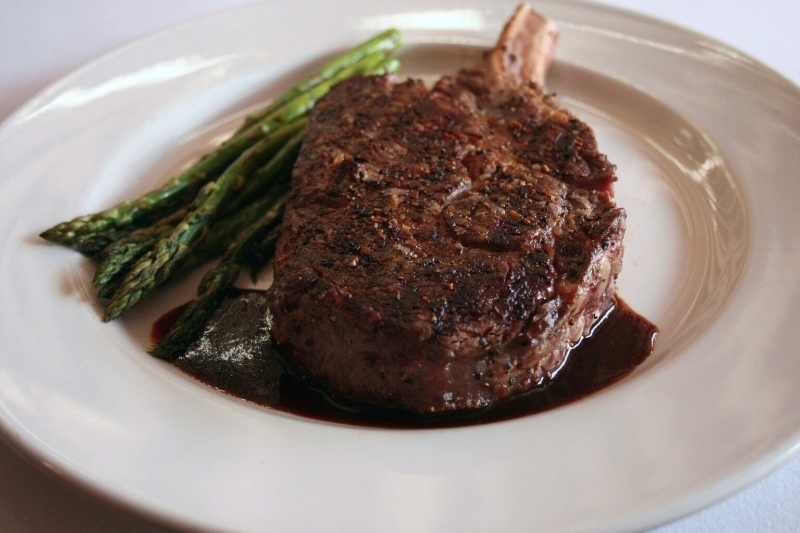 As any allergy or dietary restriction we will handle our halal steaks as such. We will not cross contaminate our halal steaks with anything that would be considered as prohibited to our guests. We use separate utensils and sanitize the area to prevent cross contamination.